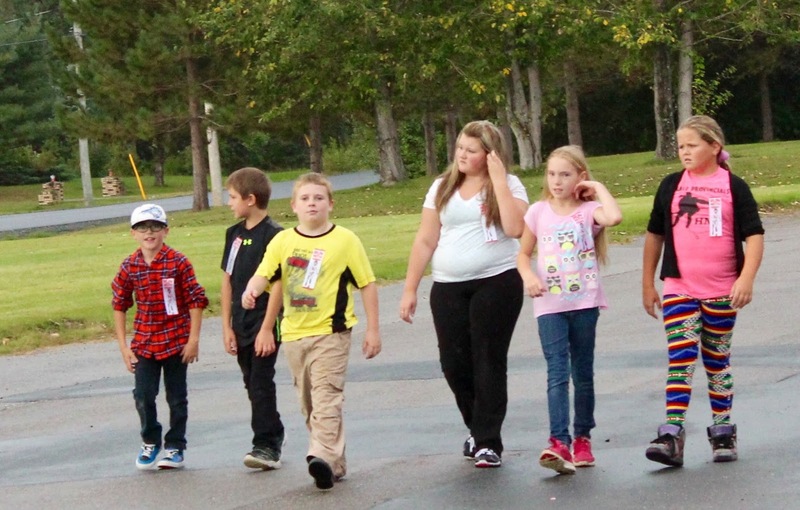 The Blackville Elementary and Middle school classes participated in the 35th annual Terry Fox run on September 29. Just as they started walking it began to rain and some of the students started to complain and figured they should stop walking. As they were complaining, one student from Mrs. Manderville's grade 4 class, Denver Hogan, spoke up and said, "Terry didn't stop walking in the rain." Denver was asked about the comment he made to some of the other students. "I just said it because I knew it was true." "I know that Terry tried to run across Canada and never gave up and he was very brave." The Terry Fox run is something that the Blackville students participate annually to remember Terry Fox, his journey and his bravery. For more information about the Terry Fox Foundation, click here.